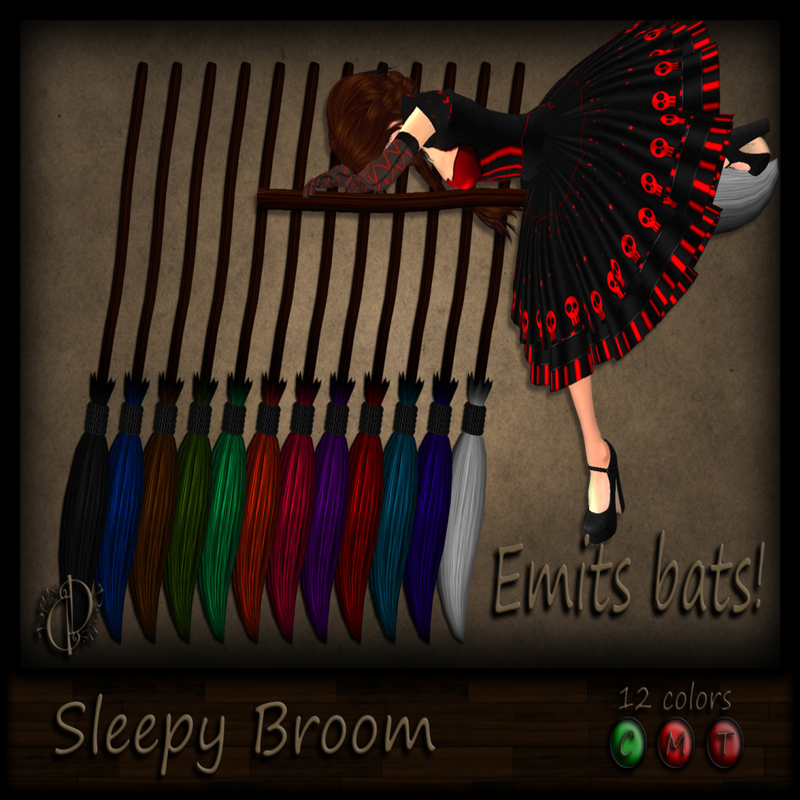 Horrorfest is now over and the items have been moved to the shop. 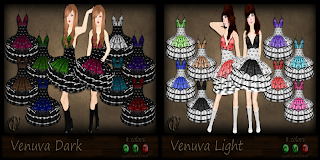 I've also forgotten to blog some of the newest releases! OMG. I am a naughty dolly. My apologies, faithful readers. 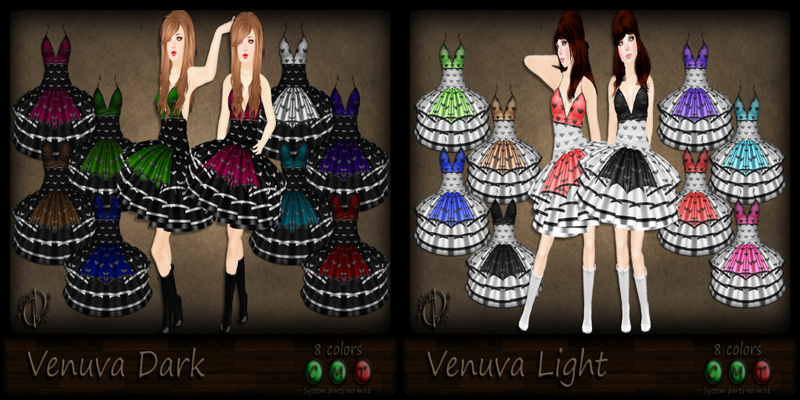 I hope you grabbed the Venuva dress packs @ the event though because it was the only place to get the 10 color packs. The ones in the shop now have only 8. Still a great dress and a great deal if you ask me. We love Halloween. So what if October is over? Ori has created this awesome broom for all you witchy dolls to take a nap as you fly around! Then we go for the unisex. Ori just kinda randomly started making these pants one day, and decided to just toss some zippers on em. 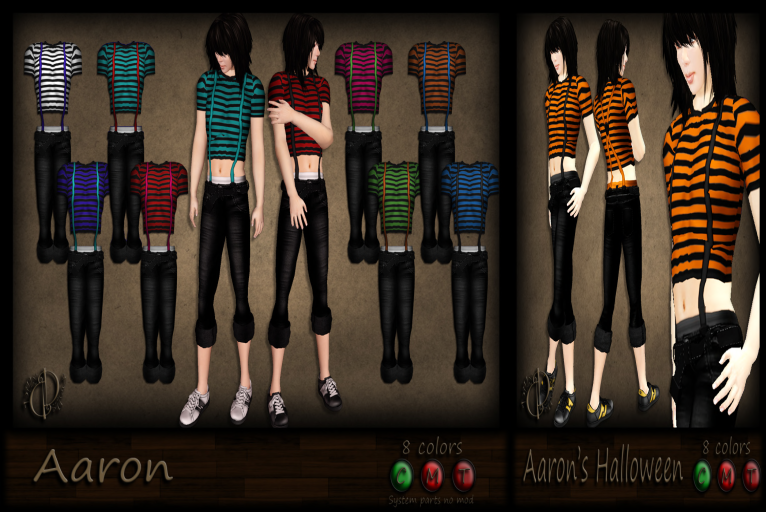 Then they sat in her inventory forever, so she forced herself to box em up and take pics, so they are finally out! YAY! Thanks again to everyone who came out and supported Horrorfest! If you missed the event you can come pick up some of the goodies offered at the shop, as well as these newly released goodies!